“The Simpsons” has added another guest star to its impressive line up for the season and this one has a less than desirable familial connection to everyone’s favorite yellow bartender. 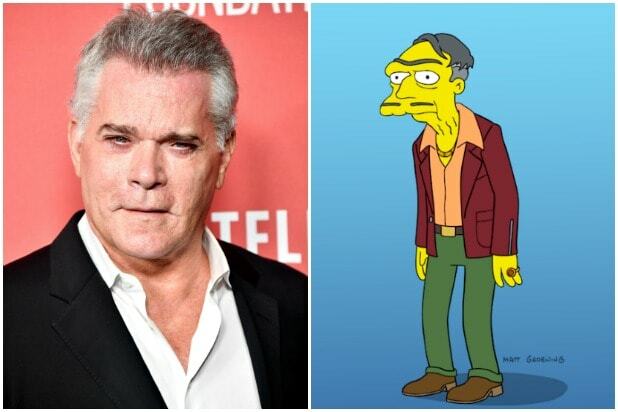 Ray Liotta has been cast as Moe’s father, Morty Szyslak, for an upcoming episode of the animated Fox comedy, a 20th Century Fox spokesperson told TheWrap on Wednesday. The “Goodfellas” star will lend his voice to a character described as a more cunning, evil version of Moe. The installment, which will reveal more of the bartender’s backstory than we’ve even seen before, is set to air April 15.